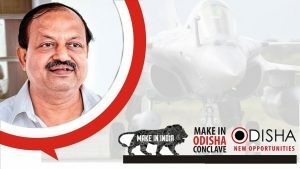 The Odisha government on Mar 21, 2017, said it would formulate Aerospace and Defence Production Policy and Automobile and Automobile Component Policy in 2017. This was informed by Industries minister Debi Prasad Mishra while replying the debate on the expenditure relating to his department in the assembly. “The state will have two new policies during 2017-18 fiscal to attract investors in these sectors,” Mishra said. 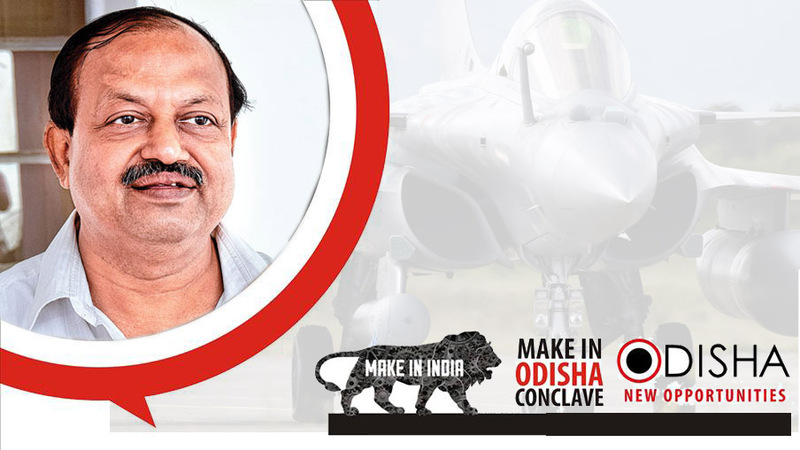 Stating that the state government has received investment intent of Rs 2.03 lakh crore during the ‘Make in Odisha’ Conclave in December 2016, Mishra said the state’s new sectoral policies have been highly appreciated by the investors from across the globe. He said Pharmaceutical Policy, Health care Investment Promotion Policy, Apparel Policy, Biotechnology Policy, Renewable Energy Policy and Startup Policy were formulated before the ‘Make in Odisha’ Conclave, in Bhubneshwar. These policies could catch attention of the investors. Therefore, two new policies to be announced during this fiscal, were also expected to bring good investment for the state. 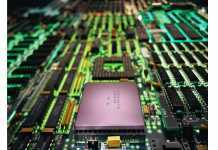 The minister said as many as 126 investors have shown their interest to set up industries during three mega industrial meet organised by the state government in different places. While 14 investors have proposed to invest Rs 70,959 crore at the Make-In-India Week in Mumbai, 29 investors also came out to set up their units at an investment of Rs 90,670 crore during the Odisha Investors Meet at Bengaluru. The Industries minister said the state owned IDCOL (Infrastructure Development Company Limited) and IREL (indian rare earth limited) would sign an MoU in 2017 for setting up Beach Sand Project in a joint venture. This apart some industrial parks would be established during this fiscal, he said. Mishra said the state government has been making all out effort to include Odisha’s industrial clusters in the East Coast Economic Corridor.